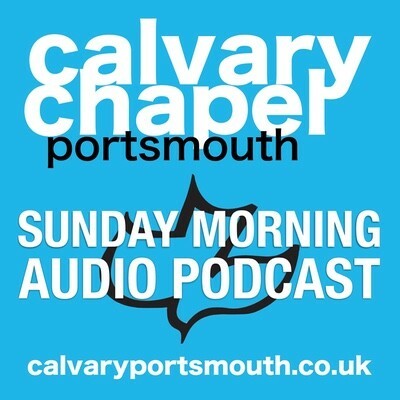 This verse by verse study of Mark 15 27-47 was given by Pastor Barry Forder at Calvary Chapel Portsmouth’s family service on 9th December 2018. The Powerpoint slides used in this study are available as a free download. In this study we look at the Crucifixion of Jesus, and consider 9 events that led to a Roman Centurion becoming the first gentile convert.